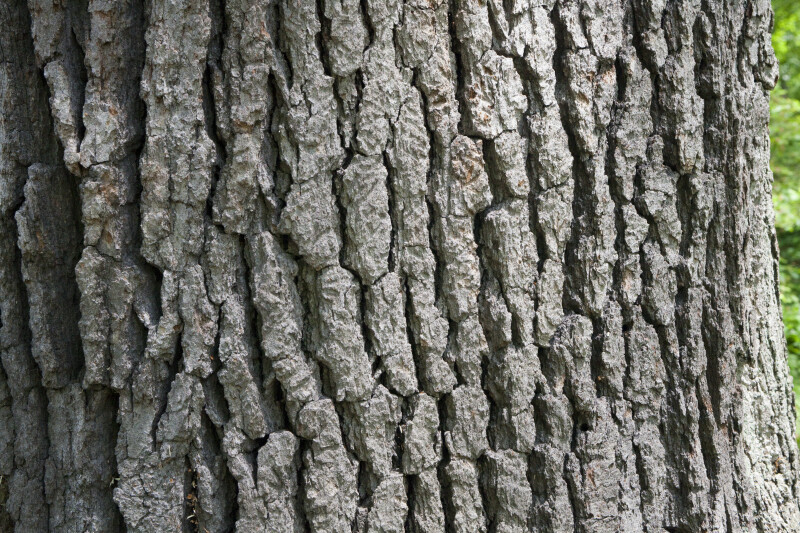 Detailed view of the trunk of a white oak (Quercus alba) at the Arnold Arboretum of Harvard University. White oaks are native to eastern portions of the United States. WARNING: You are about to download a 50.1 MB TIFF!